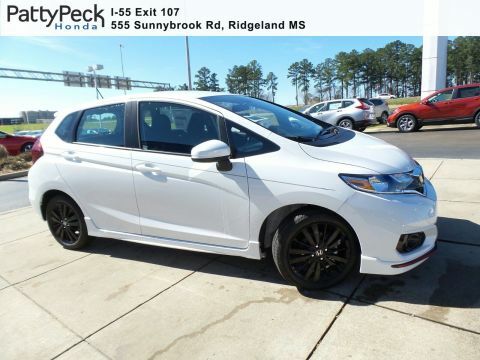 The 2019 Honda Fit–featuring an in-line 4-cylinder engine and 130 horsepower at 6600 rpm–is here to bring fun-sized adventure to Jackson area drivers. If you’re looking for a compact car that’s built to perform, you’ve come to the right place. Available in four different trims, you’re bound to find a Honda Fit suited to your individual lifestyle. While the Honda Fit Sport offers a little extra thrill, the EX and EX-L are putting out a little lavish luxury. No matter the trim you choose, the Fit is a reliable, safe, and capable compact choice. 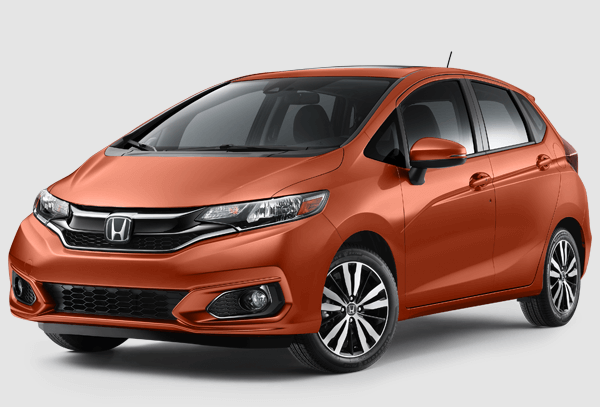 From the multi-reflector halogen headlights with auto-on/off to the LED brake lights and available front underbody spoiler, the 2019 Honda Fit is one good looking ride. 161.4 inches long and 67 inches wide, the Honda Fit may be a compact car; however, it is by no means too small. This bad boy is ready for a family; with a cargo volume of 16.6 cubic feet/ 52.7 cubic feet, you’ll be able to pack in all of your belongings as you prep for an adventure. The 2019 Honda Fit was built to impress. Stylish, sophisticated, and spacious (when compared to other members of its class), the 2019 Honda Fit will make all of your expeditions a breeze. With available leather-trimmed seats and a leather-wrapped steering wheel, the 2019 Honda Fit always makes an entrance. Feel free to fill out our Honda financing application to see how you could drive off in a stylish Honda as soon as possible. 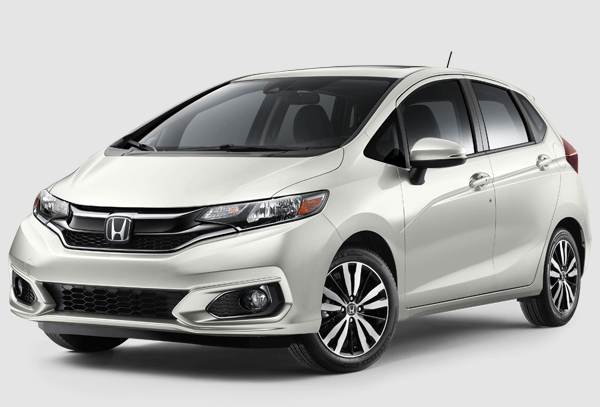 From the standard 5-inch color LCD screen to Bluetooth HandsFreeLink and Streaming Audio, the 2019 Honda Fit will keep Jackson area drivers connected and entertained behind the wheel. 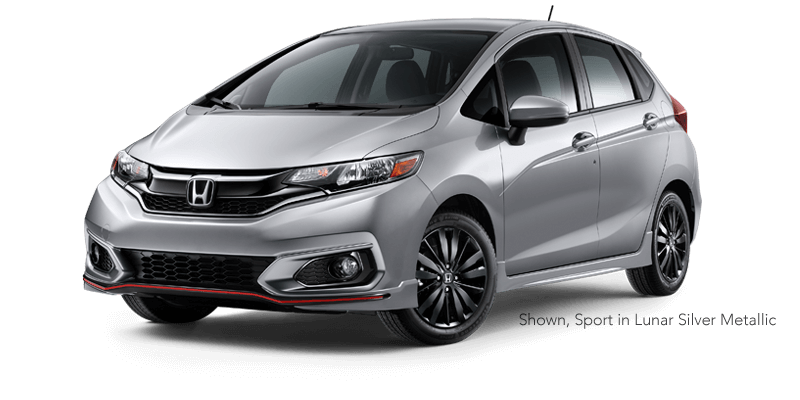 With speed-sensitive volume compensation and an onboard radio data system, the new Honda Fit excels in the tech department. Never before has the Fit seen such innovate technological features. 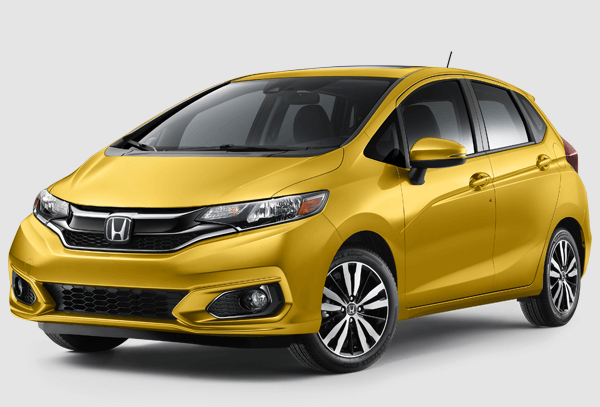 If you’re looking for a car that knows how to compete in the 21st-century, the Honda Fit is right for you. 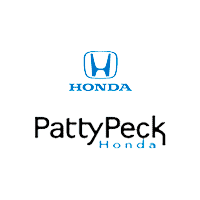 If you have any questions, feel free to contact our Honda dealer near Jackson at (601) 957-3400. We are ready and willing to answer any questions you may have.